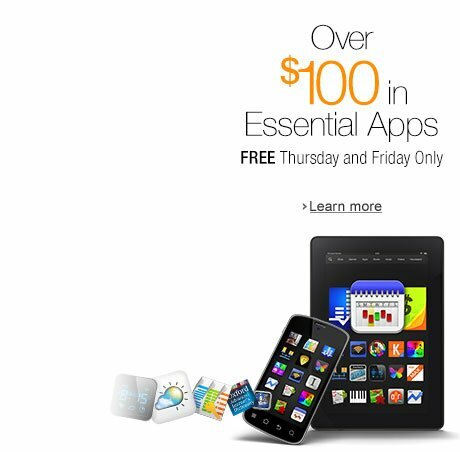 Amazon is at it again with a complete new range of free apps. The appstore is offering great premium apps completely free. This offer is valid only for Thursday and Friday so act quickly if you want any of the great apps. There are even a couple of games in the deal but mostly you’ll find essential tools for your Android. Below are all the apps offered.